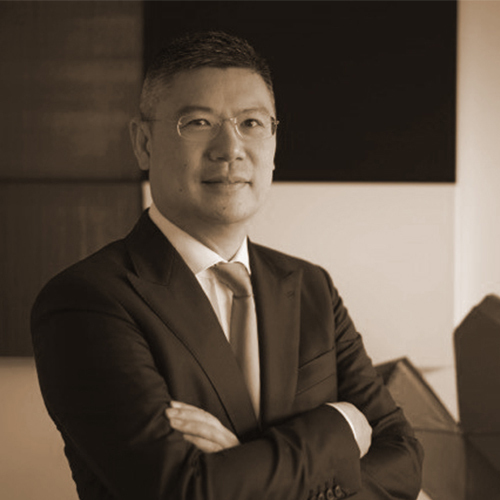 Managing Director of Andrew Lee King Fun & Associates Architects Ltd. Mr. Lee first joined the firm in 1991 and has over 25 years of design experience locally and overseas, he is also the ISO Manager for the office. Mr. Lee has considerable knowledge and expertise in managing large scale and complex projects, as well as extensive in-depth experience in contract administration and project management, his portfolio includes many award-winning institutional, commercial, residential and industrial projects. Mr. Lee has a Bachelor of Architecture degree from the University of Melbourne, Australia. He is a member of the Hong Kong Institute of Architects, a member of the Hong Kong Institute of Urban Design, a member of the Royal Australian Institute of Architects and a member of the Royal Institute of British Architects, an Authorized Person and a Registered Architect in Hong Kong, and a BEAM Professional under The Hong Kong Green Building Council.